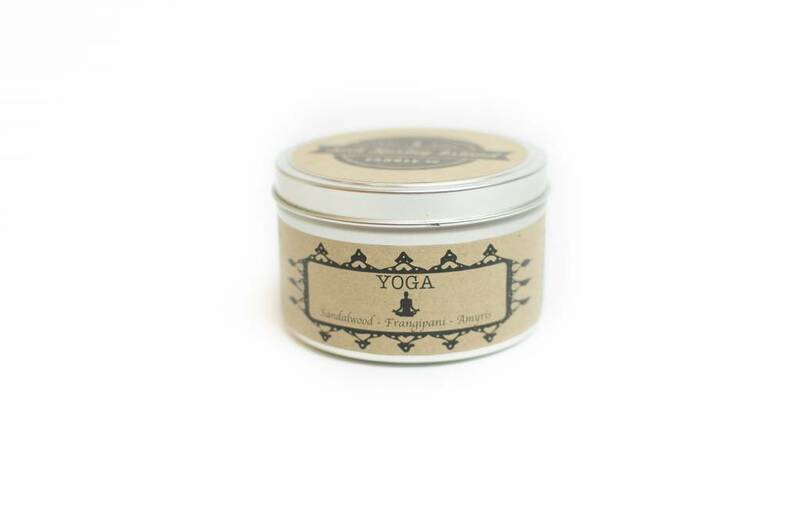 Yoga 8oz candle by Salt Spring Island Candle Co.
Love the smell of your yoga studio but don't feel like putting in the effort? The mood of this ancient spiritual practice can be invoked with a mere lighting of a wick. 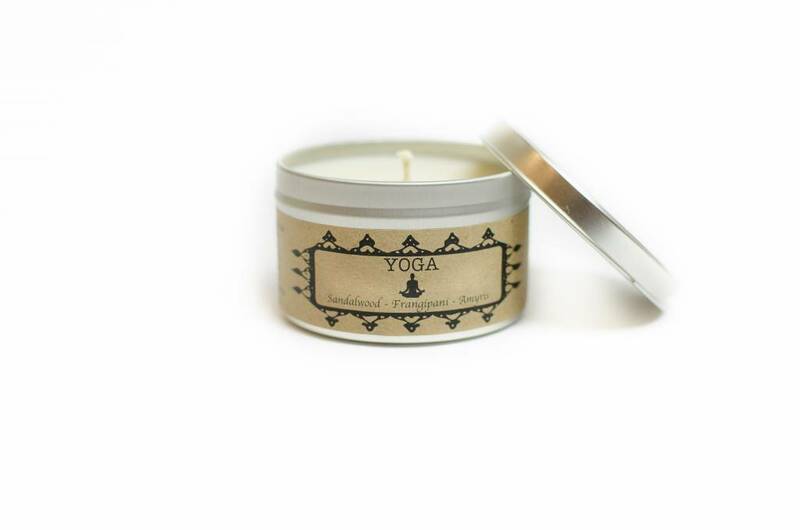 Transport yourself to mystical India with the heady meditational scents of this candle. For true downward dog aficionados and yogawear wannabes alike. Please burn responsibly. This 8oz candle is handmade form 100% GMO free, soy wax by the Salt Spring Island Soap Co., on Salt Spring Island, BC.